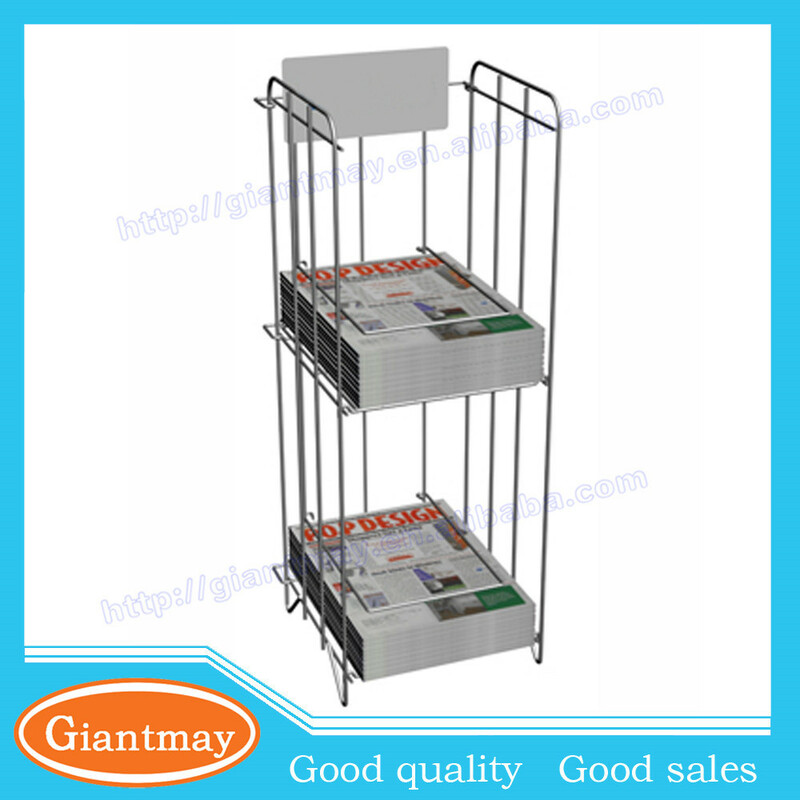 Find Shelf Wire Newspaper Rack, 2 Shelf Wire Newspaper Rack	, Brochure Holder Floor Stand on Industry Directory, Reliable Manufacturer/Supplier/Factory from China. Our Company Company Information 1.More than 100 workers and 10,500 Squre meters plant. 2.More than 5 years experience in making metal display stands. the unit price is USD50,if we charge you USD200 ,then we will refund USD150 for you . Q: Any drawing can be provide? 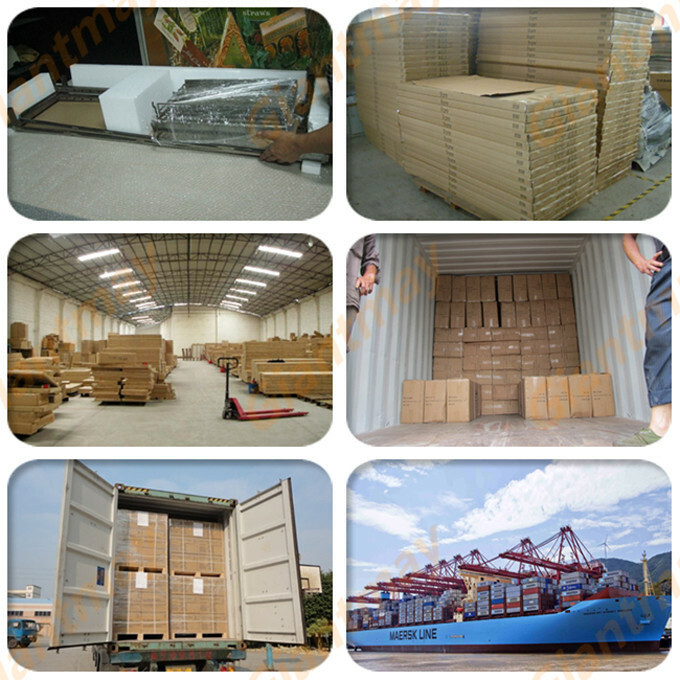 Q: What’s the shipment method? 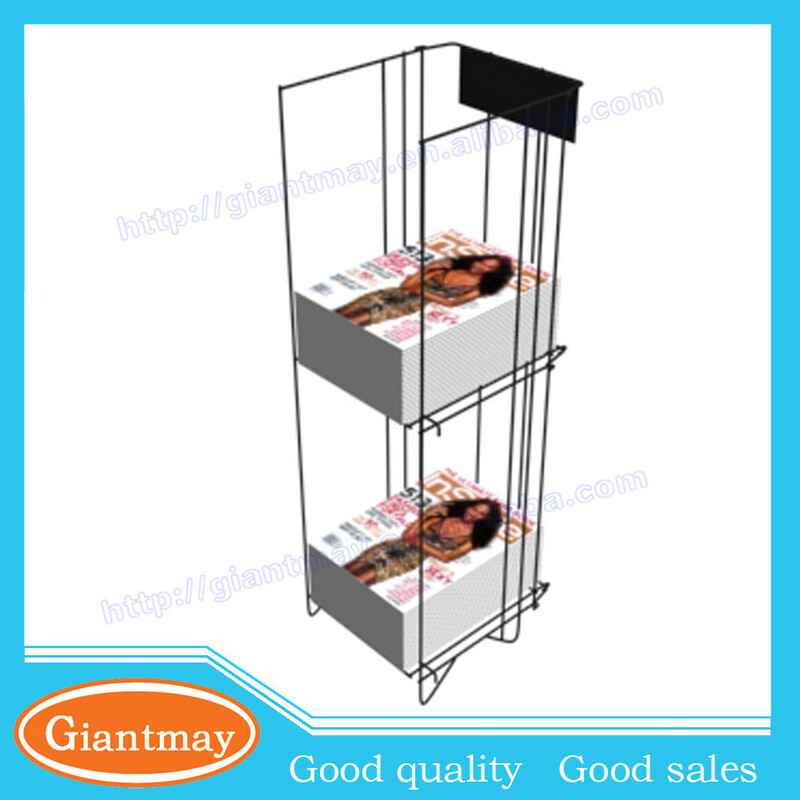 Contact us if you need more details on Shelf Wire Newspaper Rack. 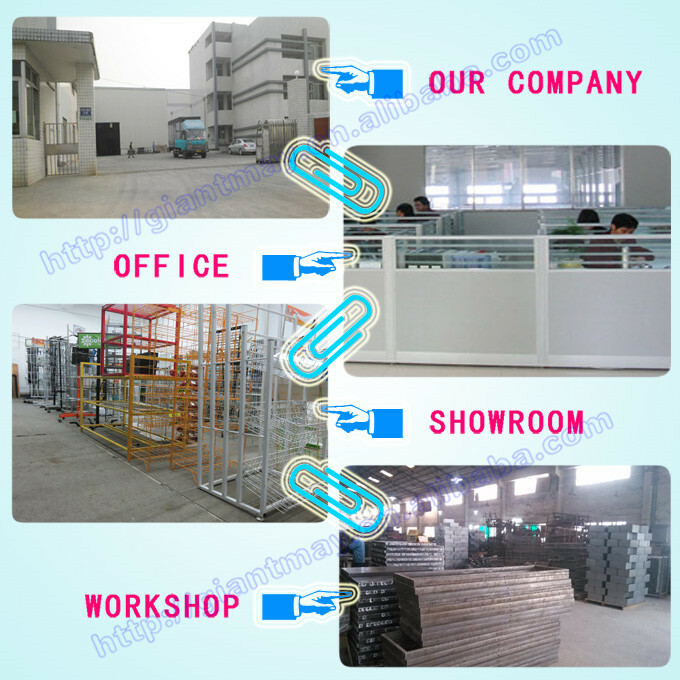 We are ready to answer your questions on packaging, logistics, certification or any other aspects about 2 Shelf Wire Newspaper Rack、Shelf Wire Newspaper Rack. If these products fail to match your need, please contact us and we would like to provide relevant information.